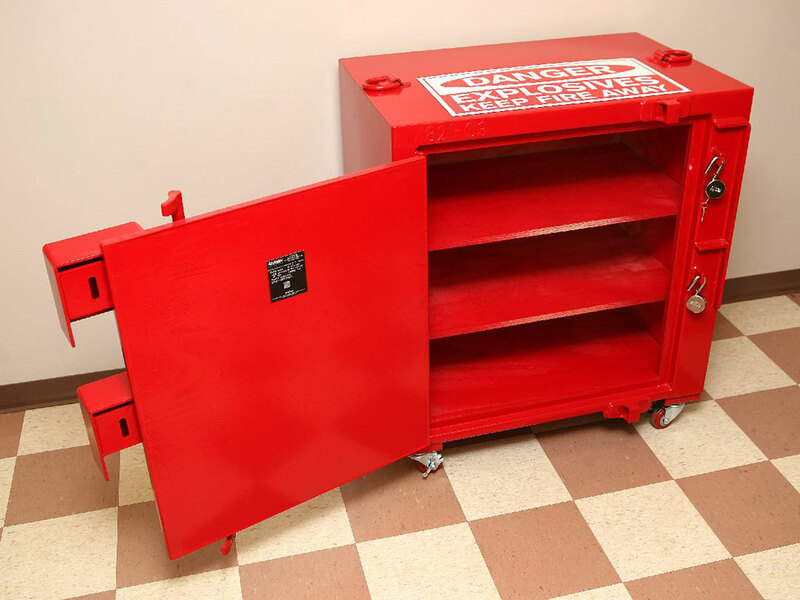 ATF regulations allow storage of up to 50 lbs of explosives in a fire resistant type 2 indoor magazine. All the strength and security of our full size magazines is also built into our indoor magazines, which provide flexibility, security and safety for Type 2 storage of explosives. 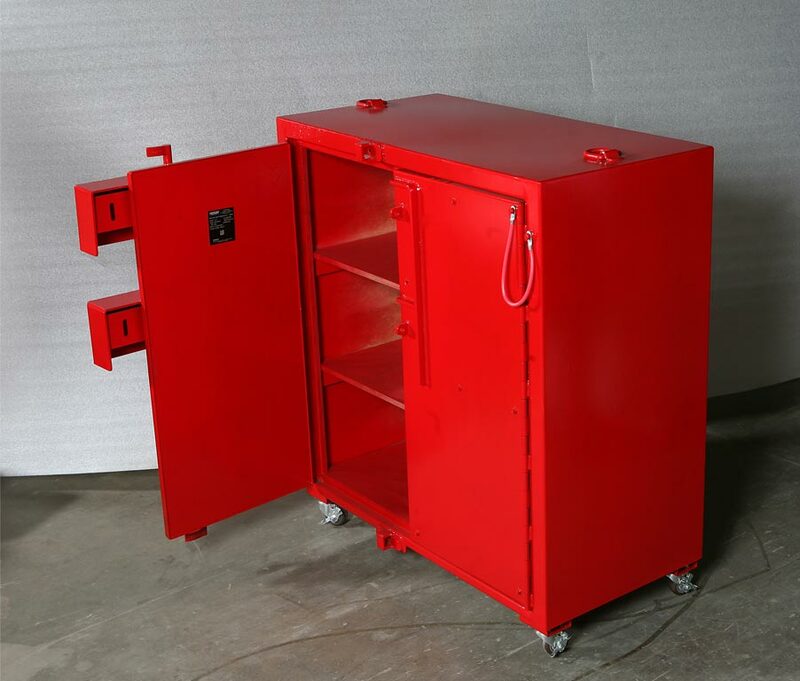 The Cabinet-style Indoor Magazines are available in 6 standard sizes and custom sizes to accommodate whatever volume of explosives storage you may need. The Top-opening Indoor Magazine is for smaller volumes of explosives and converts into a Type 3 day box. Indoor Magazines are commonly used by the law enforcement community for storage of flash bangs and other distraction devices. 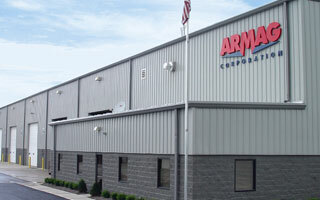 Armag’s decades of experience and unmatched explosives storage expertise goes into every product we make. That’s why we can confidently guarantee ATF compliance on all of our indoor magazines. Don’t risk being cited by the ATF for compliance issues. Magazines that don’t meet ATF compliance are not only unsafe and insecure, but will also cause additional hassles and expenses. When you choose to buy an Armag magazine, you can rest easy knowing it is fully ATF compliant, and in most cases, exceeds ATF specifications. 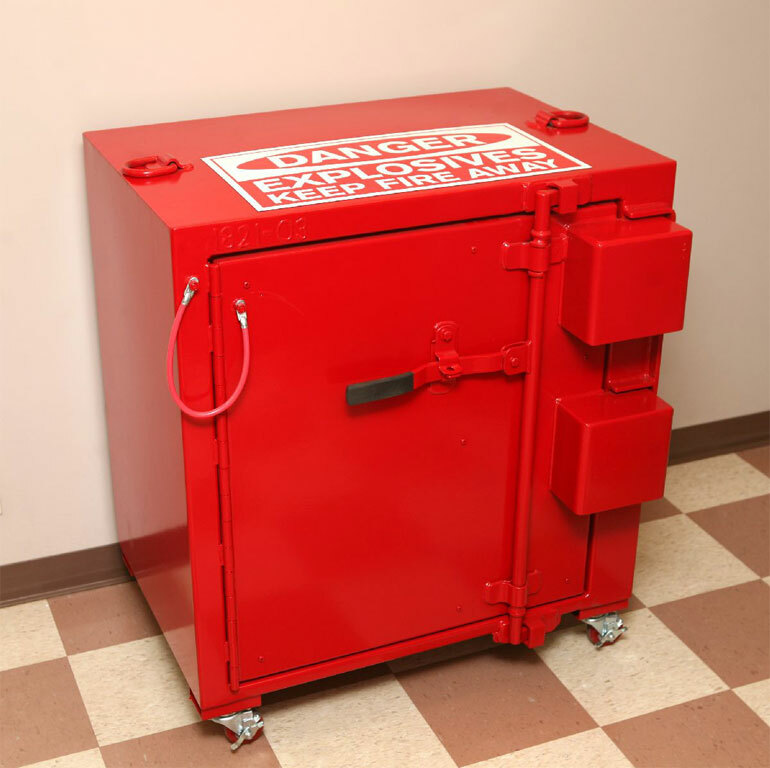 If you have questions about ATF compliance, contact us to talk with one of our explosives storage specialists. A type 2 Indoor Magazine need not be bullet resistant if the buildings in which they are stored provide protection from bullet penetrations. If the building does not provide bullet protection, Armag manufactures a special Indoor Magazine with ¼” steel and 2” of hardwood. 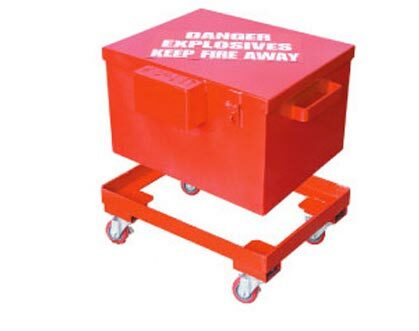 These are commonly required where a sheet metal building is being used for storage of explosives. Armag recommends that you check the construction of your building prior to purchasing an Indoor Magazine.